Taiwan has witnessed a huge political swing from dictatorship to modern democracy. Today, it is poised to become the first country in Asia to recognize gay marriage. The gay rights movement really gathered steam in the 90s and has not looked back ever since. The gay rights movement in Taiwan held its first Gay Pride Parade in 2000, which was held in the capital Taipei. Gradually, these celebrations spread to different cities in Taiwan. Taiwan can proudly boast to being the most gay-friendly country in Asia because of the effort of its LGBT community. To this day, they continue their efforts to promote unity and understanding of the LGBT community. To this end, Taiwanese activist Jay Lin founded the Taiwan International Queer Film Festival in 2014. To date, it is the only LGBTQ film festival in Taiwan. The Taiwan International Queer Film Festival aims to showcase to the whole world the best Taiwan queer cinema. In 2014, Taiwanese activist Jay Lin founded the Taiwan International Queer Film Festival. And since then it has been held annually every autumn. In its first year, it selected 60 films from 30 countries. It featured speeches and workshops from many native film producers and directors. It also featured the Taiwan Queer Awards, as well as a two-day workshop for local filmmakers. It aimed to enhance distribution as well as the further creation of LGBT content. In the festivals second year, it managed to screen 100 films. Several famous LGBT film directors attended, including Stanley Kwan, Arvin Chen and Zero Chou. There were numerous workshops for aspiring filmmakers. The festival director also announced the creation of the Queer Film Festival Alliance, which was supported by the TIQFF. In 2016, the festival moved onto the international stage. The Berlin International Film Festival’s official international LGBT award, known as the Teddy Award, was given out during the event. Films can serve as a platform for the people to gain a deeper understanding of social issues that affect groups such as the gay community. Filmmakers and workshops help to create debates which help educate people on gay culture, gender identification, and civil rights etc. These workshops are designed to help aspiring filmmakers by allowing them to present their work to veteran filmmakers for discussion and collaboration. Through the help of these well-experienced filmmakers, these young filmmakers can improve their skills. 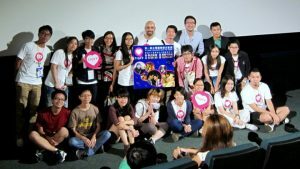 The Taiwan International Queer Film Festival tour helps the gay community to reach out to people that have no awareness about gay rights. This festival tour aims to help open up the minds of the people throughout Taiwan by presenting its films to new audiences. The Taiwan Queer Shorts Award encourages Chinese-speaking filmmakers to showcase their work on an international stage. To this end, the Asia Pacific Queer Film Festival Alliance Best Short Prize is awarded to the best film of the festal. 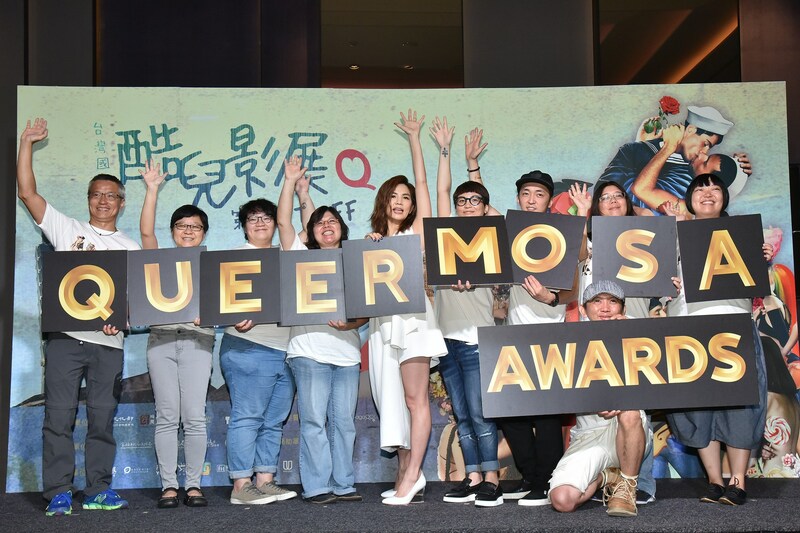 Each year, selected directors, producers, and actors receive an official invitation to attend Taiwan International Queer Film Festival (with free travel and lodging) to meet and greet festival audience, as well as giving talks and attend forums. 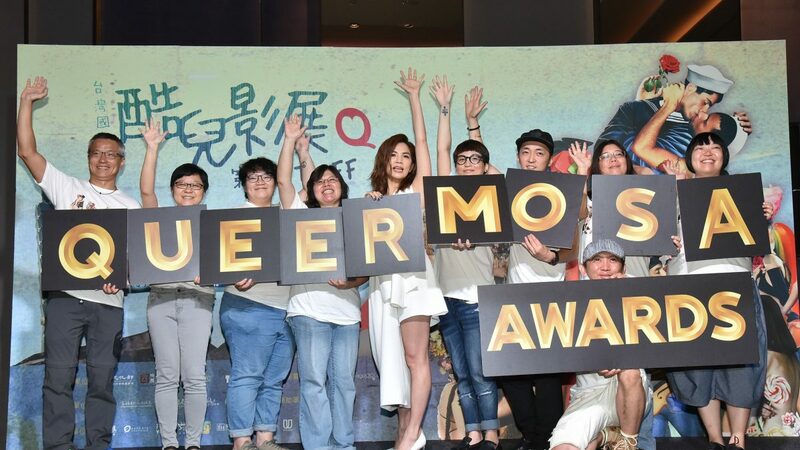 In 2016, Jay Lin established a film award ceremony known as the Queermosa Awards with the help of TIQFF. Queermosa’s aim was to promote the visibility of LGBT on television in Taiwan. 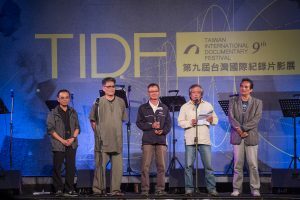 The Taiwan International Queer Film Festival (TIQFF), established in 2014, is organized by the Taiwan International Media and Education Association (TIMEA). The 2018 Taiwan International Queer Film Festival will be held from the end of August to mid-September. Post-festival, it also hosts single screenings on nationwide tours. TIQFF in 2018 welcomes international and domestic, features, documentaries, experimental movies, and animations. All films must have been completed after January 1, 2016. Submitted films can be of any genre for either short or full-length films with LGBTQI-related topic. Incomplete films will not be accepted. Feature films can only be screened in DCP or Blu-ray formats. Chosen films will be screened in their original version with English subtitles. Films must have a Chinese theme or characters. Deadline for submission is in May 2019. For more information about the festival and movie submission process, please visit the Taiwan International Queer Film Festival’s website via this link.